Bullard Brothers Painting is a multiple award winning residential painting company serving Milton and area for 20+ years. We’re passionate about impeccable interior and exterior painting finishes that last. We offer you a painting guarantee on our interior home painting to back up our work. You can trust our professional house painters expertise to resolve your most challenging interior painting projects. Providing top notch professional interior and exterior house painting while caring for your property and delivering great customer service is important to us. We promise beautiful interior painting, and high quality professional results. Bullard Brothers Painting have painted the interiors of hundreds of homes in the Milton, Burlington, Oakville, Mississauga and GTA area over the past 20 years. Our high standards for service and our beautiful residential painting work in Milton has resulted in countless referrals and repeat clients. 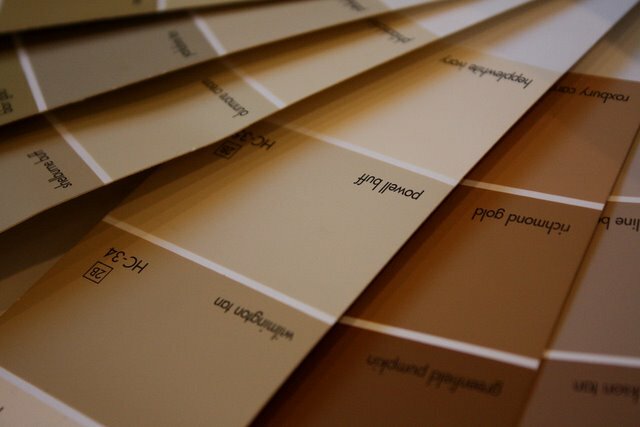 Contact us to learn more about how we can help you with your residential interior painting project in Milton, we welcome the opportunity to meet with you.